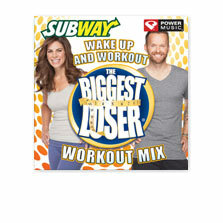 Click here to download a FREE Biggest Loser workout mix! 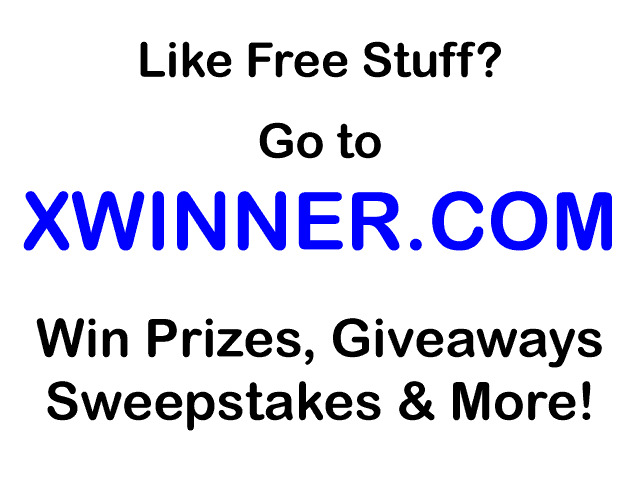 Click here to get 3 free Atkins bars & a weight loss kit! Weight Loss: The big Weight Watchers change. I hate change. It's not a secret. I always always always resist change as long as possible. When DVDs came out, I said it was just a fad and stuck with my VHS for as long as possible. (In fact, I'm doing the same thing with Blu Ray.) I subscribe to the school of thought of if it ain't broke, don't fix it. The new plan has essentially changed how you count points. With Momentum, it was based off of calories, fat, and fiber. With Points Plus, points are based on fat, fiber, protein, and carbs. (Gasp! No calories!) The points for almost everything has gone up. A bowl of cereal used to be 3 points, it's now 5 points. A fiber bar used to be 2 points, it's now 3 points, some are even 4 points. Fresh fruit and most vegetables are now ZERO points. BUT you now get more points. I was getting 25 points a day before. Now I get 29. My husband was getting 35. Now he gets a whopping 52. The "weekly points" have also gone from 35 points to 49 points. The thing that REALLY gets me is that I have to recalculate the points for EVERYTHING. I have been doing WW on and off since I was 15, so I knew the points for pretty much everything & if I didn't, I could figure it out pretty quickly by looking at the nutrition facts (I didn't need the calculator anymore.) It has been HARD to retrain my brain to think about things differently. The cupcakes I used to have for dessert went from 1 point for 3 cupcakes to 3 points for 3 cupcakes. It's hard not to just say, "Well, I can't have that because it's too many points." Now that we get more points, things pretty much even out in the end. Weight Watchers is trying to get you to eat more fresh food and less packaged, processed food. One thing that really bugs me though, is that you have to buy new materials. This didn't impact me much, because I use eTools and have a free points calculator and food journal on my droid. But some of the (older) people used all the books and companions and old calculator. These people had to buy everything NEW. I think it's a crock of crap since they already bought it the first time. Plus, the points values for foods in the old Weight Watchers cookbooks are now wrong. This is annoying, because we use our cookbook a lot. But, the plan is working. I lost 1.2 last week (70ish pounds all together, since December 09). Have any of you guys started the new plan yet? What do you think?